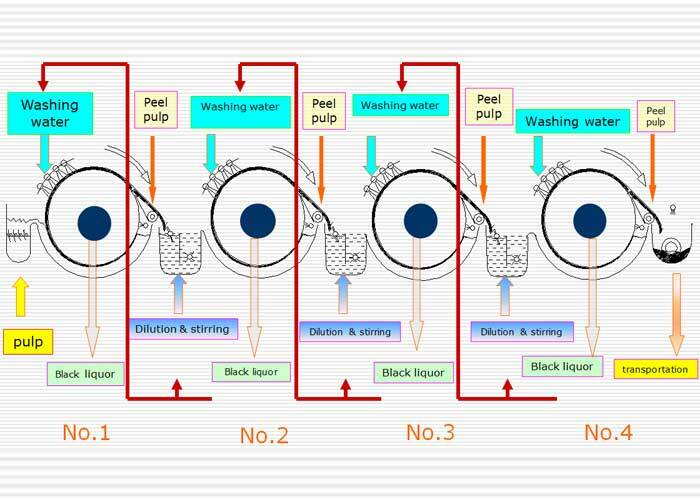 improve effects of mixing washing. guarantee stable operation and easy maintenance. 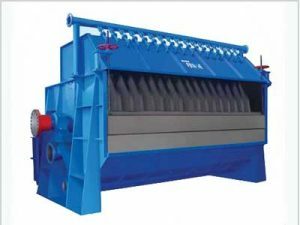 Vacuum drum washer is a common pulp washing equipment for bleaching workshop and extraction of pulp like wood pulp, straw pulp and other types of pulp. 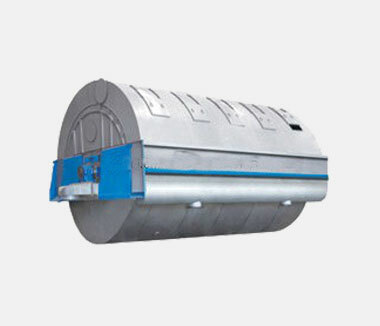 Vacuum drum washer is the key technological equipment for paper industry to solve the problem of wastewater pollution and implement alkali recovery project. 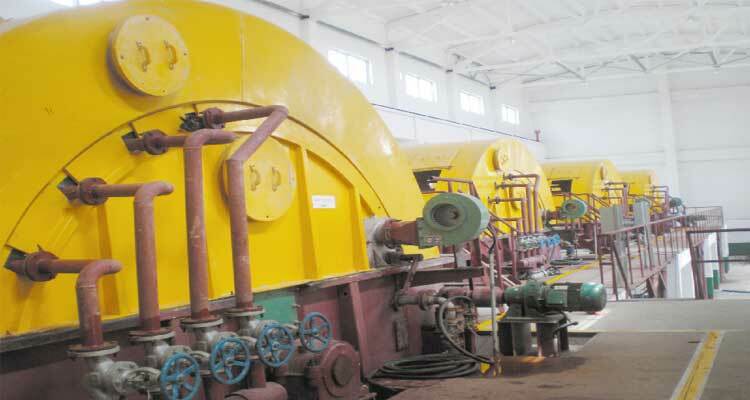 Vacuum drum washer is mainly composed of drum, tank, plane distribution valve, washing device, peel pulp device, net-washing equipment, transmissions and screw conveyor, etc. It can be used in the single or multi series. Once the drum turns a circle, drum washer can complete three processes including filtration, washing, and stripping of pulp. 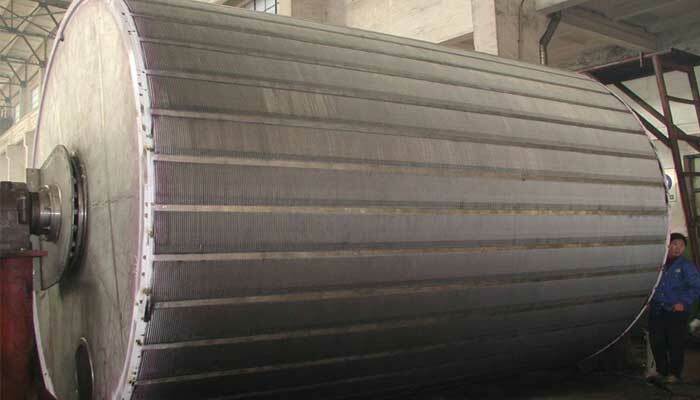 As the leading vacuum drum washer manufacturer in China, we can provide advanced products. 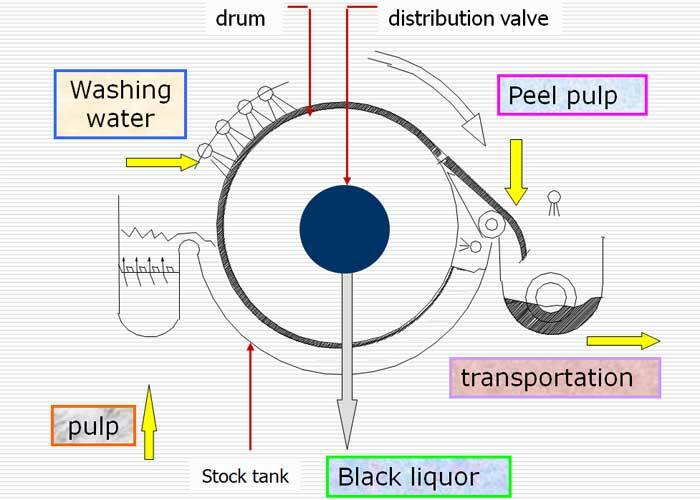 Compared to other kinds of washer, vacuum drum washer can produce pulp with low residual alkali and extraction rate of black liquor, which powerfully impelled the development of alkali recovery and control the pollution of papermaking black liquor. So that attains the discharge standards of wastewater, protect the environment, benefit the nation and people.